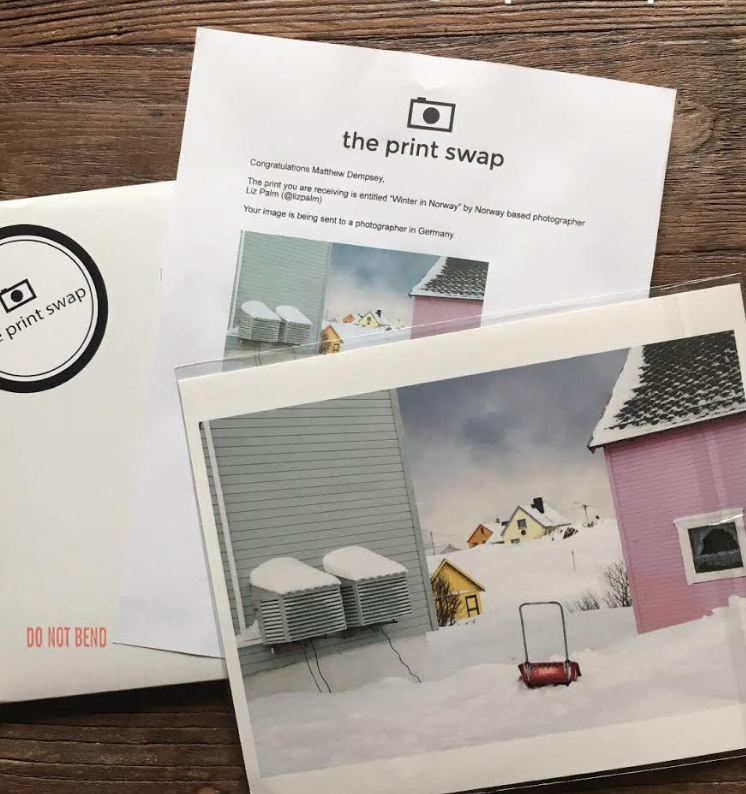 Submitting to The Print Swap is easy and will take less than 3 minutes. The cost is just US$40. For that, you will give a print and receive a print! Congratulations and welcome to The Print Swap!